In a bid to ensure quality healthcare services, the National Drug Authority (NDA) together with the police launched an operation against illegal sale of medicine in make shift markets in the six districts of Soroti, Bukedea, Bulambuli, Ngora, Amuria and Serere. Furthermore, most of the drug shop operators were found to be unqualified to operate these drug shops. 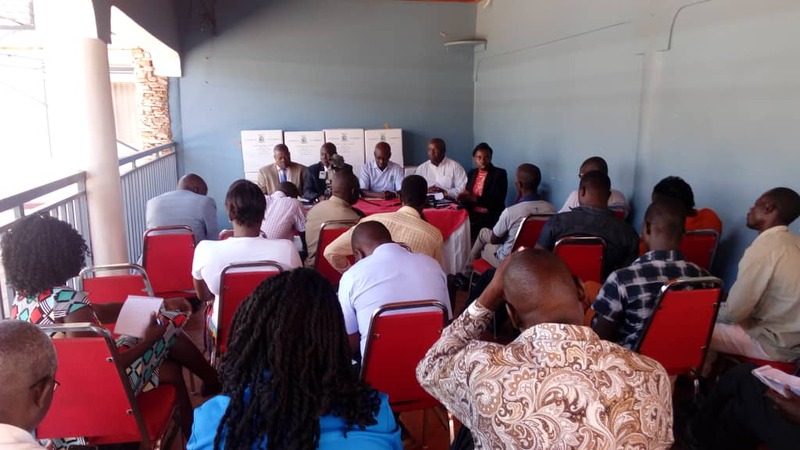 Addressing journalists at Soroti Hotel after the end of the operation Fredrick Ssekyana, the spokesperson of NDA disclosed that they will continue closing illegal drug shops in the country. Asked whether national drugs authority has enough manpower to monitor the illegal drug hawking in the country, Ssekyana said through engagement with various district leaders, NDA has the capacity to monitor and manage all licensed drug shops. However, the locals expressed mixed reactions with some welcoming the action while others felt NDA could have come up with a better option other than the arrests and closure of the drug shops. But NDA countered that medicines that are substandard, falsified and counterfeits negatively affect the quality of health service delivery to the population and must be destroyed.